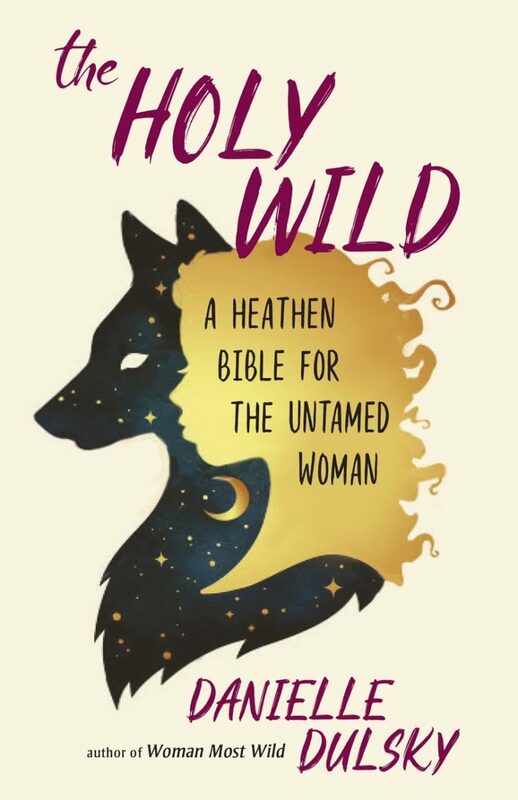 "In this book, Danielle's liberatory words, quivering sensuously with a search that has never terminated, open us up to the fathomless beauty of the wilds beyond our fences." 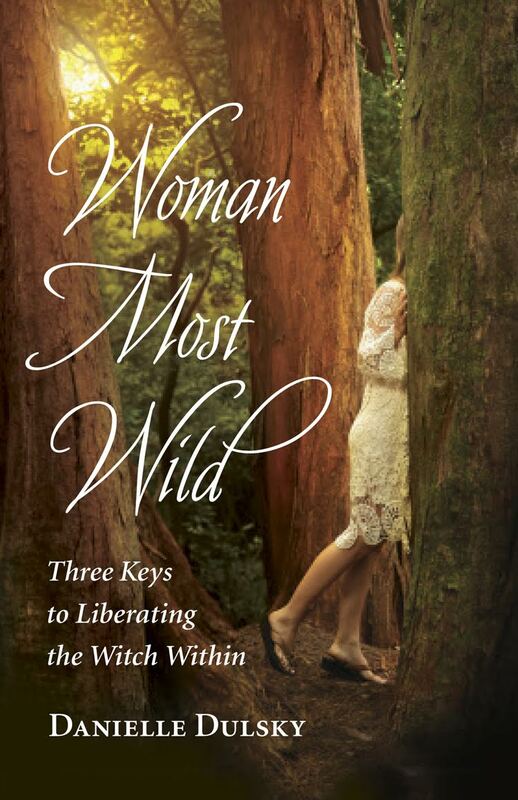 "Danielle has once again brewed another deliciously soul-gasmic book filled with so much truth." We all long to come home to the wilds. 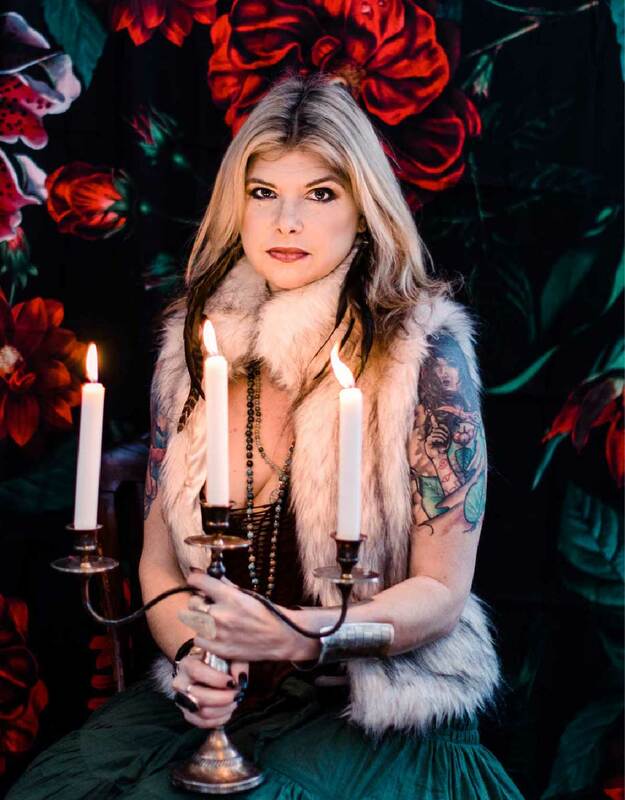 Danielle’s work is rooted in the “wild feminine,”or humanity’s deep and embodied connection to the natural world. 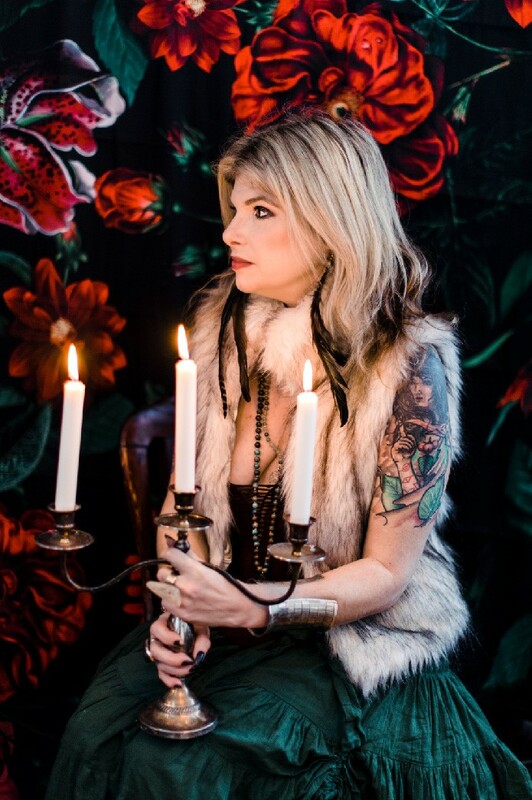 While translating the wild feminine into writing, multimedia art, yoga teaching, motherhood, Witchcraft, and energy-healing, she aims to have her core message constant in all her work: It is the birthright of a woman to resurrect an in-the-skin spirituality, a unique holiness that is lived out and experienced in the body and on this Earth.